Your yard is the first thing most people see when looking at your home. If you need help maintaining or creating a pristine landscape design, Lone Pine Landscape can help. Here at Lone Pine Landscape, we have over 10 years of experience with residential landscaping. We are a family-owned company that brings the top services from our family to yours and we enjoy bringing your visions to life. With our competitive prices and free estimates, you’ll be hard pressed to find another landscaping company in the area that provides such amazing services at such low prices. If you want breathtaking landscape design, you’ve come to the right place. We are Brigham City’s number one source of stunning designs and professional, reliable installations. 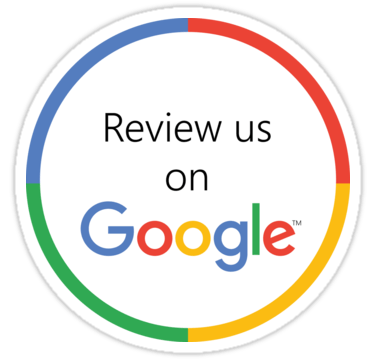 We are 110% reliable and put a high level of workmanship and attention to detail to each and every one of the jobs we’re on. Take a look at our photo gallery to see the quality of our landscaping services is like. Once you’ve seen the level of landscaping Lone Pine Landscape does, you won’t ever want to rely on any other company in the local area for your landscaping needs. 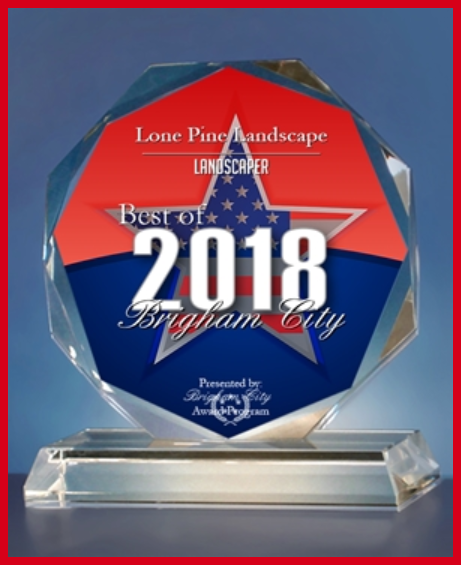 Contact Lone Pine Landscape today at 435-730-4304 to request your free quote or discuss your landscape design with our experienced landscapers!